The Sound and Media Technicians are the vital parts of our exciting worship experience. We are the control center for all the technical elements of the service. 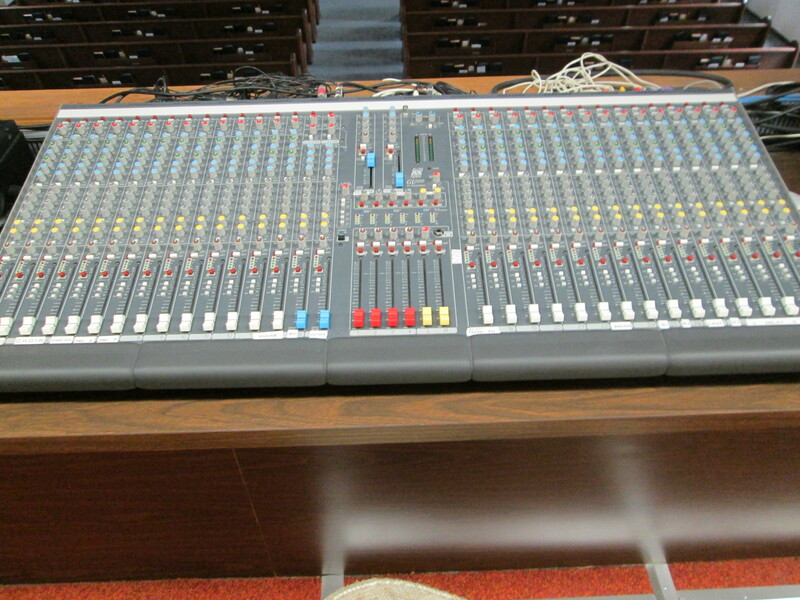 The Sound Technicians run the operation of adjusting the control on the sound board to make for an invigorating worship. Also, they communicate with the musicians and speakers to make adjustment and check all sound equipment, so it is in tip-top shape. Now, Media Technicians perform the task of utilizing our computer to display the worship content for that day’s worship. 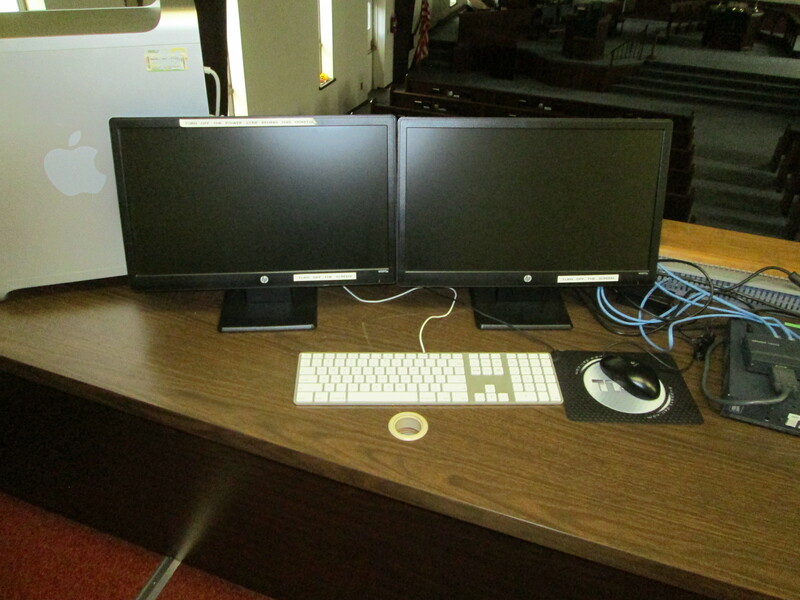 Media Techs switch between slides on presentation software and play videos for the praise team when singing glorifying songs, or when the Pastor needs a video or photo displayed. Media Technicians DO NOT create the presentation for the services. Our secretary creates the presentation and gets it ready for showtime. If interested in ENCOUNTERING God’s Love by participating in Sound and Media, please contact Rylan Ebright or the church office to be put on the schedule.